Aston Martin's eagerly awaited new grand tourer, the DB11, has arrived in South Africa and Cars.co.za was offered an exclusive opportunity to sample the newcomer first... Can a road machine with such evocative styling deliver a driving experience that will match its head-turning kerb appeal? Ciro de Siena investigates. I don’t see myself as particularly suave or sophisticated. I’m happiest when I am wearing a pair of jeans and a T-shirt and the most sophisticated thing about me is that I can tell the difference between a chardonnay and a sauvignon blanc in a blind tasting. 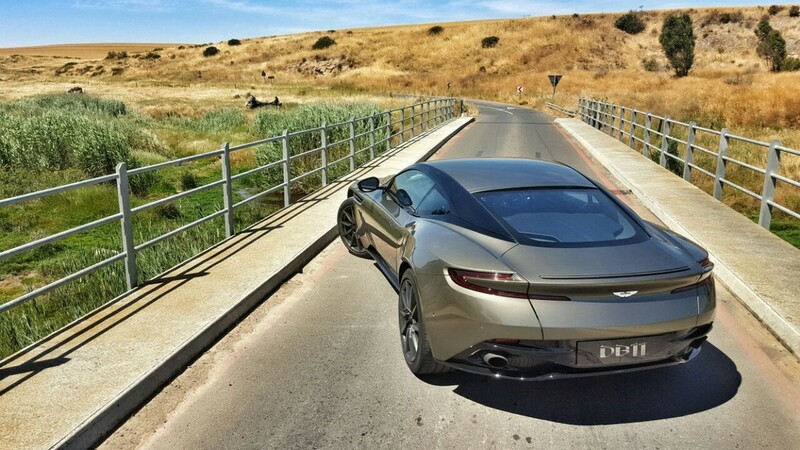 And so it was with some trepidation that I accepted the assignment of filming the brand new Aston Martin, the DB11 (look out for the feature video on Cars.co.za and our Youtube channel soon). Through its association with the James Bond film franchise, Aston Martin has become a household name, synonymous with alpha males such as Sean Connery and Daniel Craig. Would I find the new DB11 overwhelming? Or would it cosset me in rich, sporting luxury, making me appear simultaneously wealthy and more attractive? 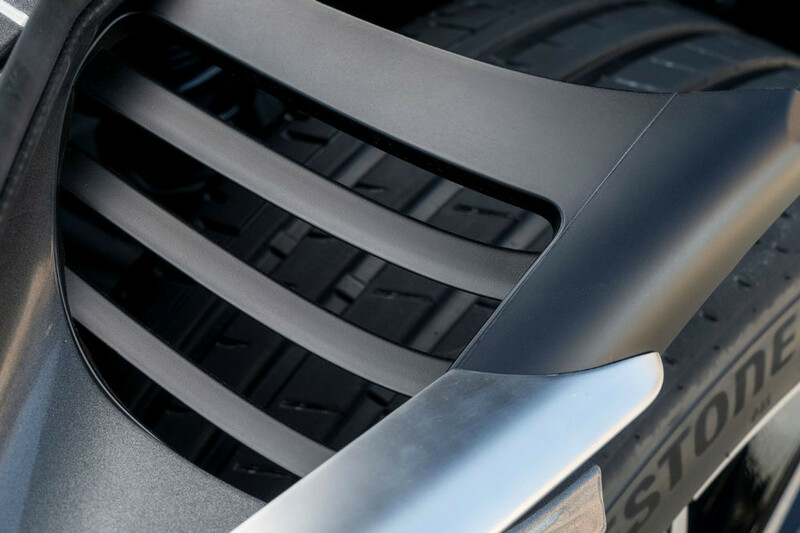 The voluptuous rear fenders and sculpted rear bumper of the BD11 are exquisite design details. 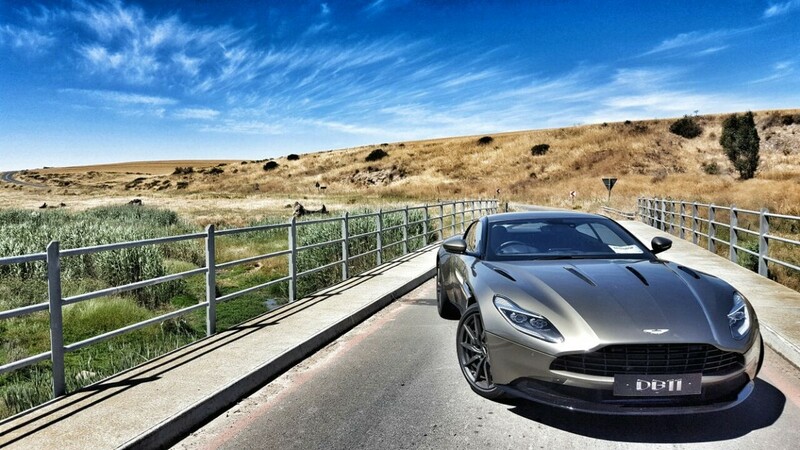 Having never driven an Aston Martin DB9 (the DB11's predecessor), I arrived at Cape Town’s Aston Martin dealership admittedly a little excited. 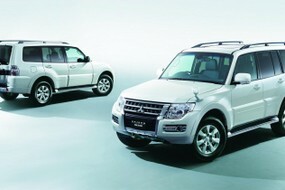 After an introduction to the car by the sales executive, I was handed the grand tourer's bulky key and sent on my way. And then... absolutely nothing out of the ordinary happened. This is the incredible thing about modern supercars; they may have in the region of 500 kW on tap, but they’re as easy to drive as most passenger cars on the market. While driving through Cape Town's inner city area the DB11 and I attracted a lot of attention. This may be, in no small part, because the DB11 looks like it was sent here from the future! With styling cues from the rather bonkers Aston Martin 0ne-77 hypercar, the DB11 is a thoroughly modern and muscular evolution of the achingly pretty DB9. The rear aspect, in particular, draws many a stare – it is particularly shapely, wide and dramatic. The biggest compliment that one can pay the Aston's exterior execution is that the car looks purposeful from virtually every angle. Filming the car, however, would prove to be particularly undramatic. Usually, supercars make my life quite difficult. They’re not easy to manoeuvre and usually they don’t have such niceties as park distance control or a decent camera assistance system. And when you’re on your 323rd U-turn of the day, because the cameraman “wants another one”, you tend to miss these rather mundane features. Aston Martin must have realised at some point in the recent past that the Gaydon-based firm was good at building pretty cars with soulful engines, but that its onboard technology was lagging behind. 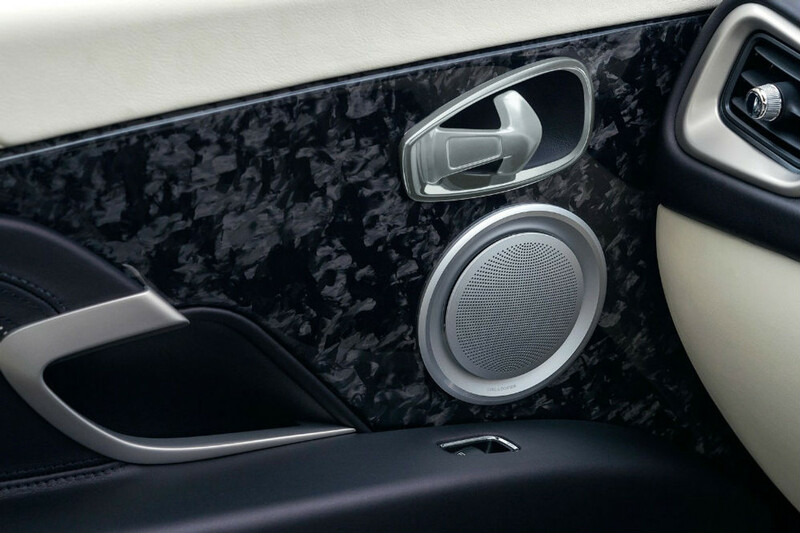 And so Aston's reps went over to Germany to knock on the door of Mercedes-Benz, and politely asked if they could please borrow a few things, such as a reverse-view camera, an infotainment system and, for some reason, an indicator stalk. A floating fascia, touchpad controller and largely digital instrument cluster evidence the advancement of the DB11's interior. This was a good move. 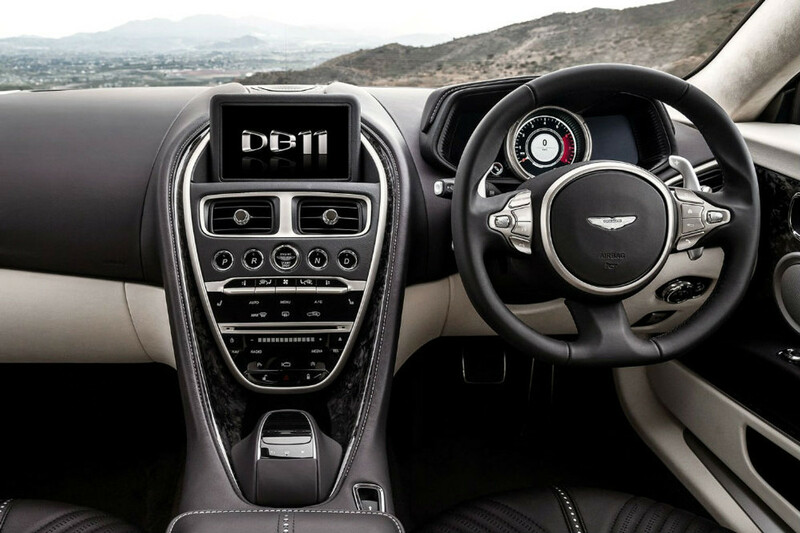 Thanks to the British marque's enthusiastic new technology partner, all the clever bits of hardware and software that make modern cars so feature-rich are now present in the DB11. So, the infotainment system is straight from Benz, as is the brilliant 360-degree parking system, as is, indeed, the Aston's indicator stalk. The only reason I know this is because I’m a motoring journalist and therefore a car nerd, and I recognise all the Benz bits. But you probably won’t, and you’ll just think Aston Martin has finally built a properly modern interior. 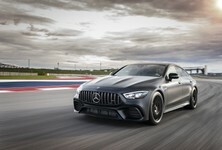 But the partnership with Mercedes-Benz isn’t limited to the cabin. All future Aston Martins that require a V8 powerplant will feature engines from Germany, or AMG's facility in Affalterbach, to be more precise. However, for the DB11, Aston have created something special. 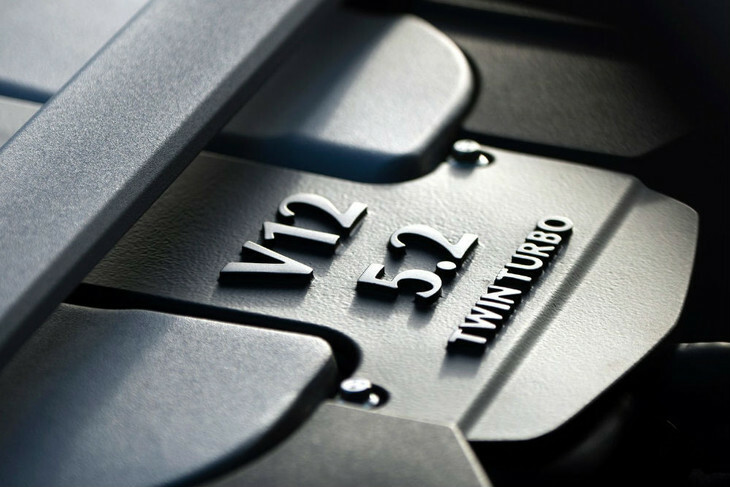 While retaining the characteristic V12 smoothness, twin turbochargers have made the DB11's motor very responsive and flexible. Designed and built in-house, the new 5.2-litre V12 marks a departure for Aston – a firm that has reportedly never built a turbocharged engine before. And so they’ve twin-turbocharged this one, for good measure. The result is a silky smooth powerplant that delivers impressive power: 447 kW is a commendable output, but it’s the torque figure that is just remarkable. At 700 Nm, that’s the sort of torque you’d expect from a large turbodiesel engine. To put it in perspective, the Lamborghini Huracan has roughly the same power output, but only 560 Nm of torque. And that makes for a very different sort of performance. The Aston feels big-engined. Sure, it doesn’t rev as freely as the Huracan but the wave of torque available is almost unsettling. It’s a car that doesn’t catapult off the mark (although 0-100 kph in 3.9 seconds isn’t exactly slow), but once you have momentum, it feels like you’re being pulled down the road by some sort of otherworldly force. 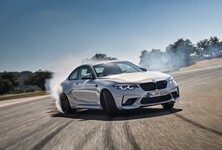 The 200 kph mark comes up very quickly and the engine's surge of acceleration shows no sign of relenting. The smoothness of the DB11's ride quality was particularly evident on less than perfect country roads. This, coupled with an unbelievably smooth ride quality (considering that it's a sportscar), makes the DB11 a sumptuous grand tourer (GT). The comfortable, plush leather seats (with heating and cooling functions), the endless power, the decent boot space...yes, it’s a GT of the highest order. However, while the DB11 can mimic a sledgehammer in terms of on-road drama, it can also feel like an electric razor. Thanks to 3 driving modes and a matching number of suspension settings that adjust the behavour of the car's adaptive Bilstein suspension, the Aston's damping can be firmed up, the engine response sharpened, the steering made quicker and, most importantly, the exhaust made louder. In Sports+ mode, the dials turn an angry red and the V12 howls. 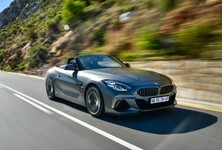 The throttle is more sensitive, each gear change is more aggressive and suddenly you’re driving something that doesn’t feel like a GT car at all. Maybe I wasn’t going much quicker, but the car certainly felt more alive – and so did I. Perhaps it is no longer enough for a car to serve a single purpose, even one as exquisite and exclusive as the DB11. 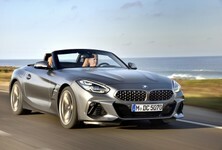 Perhaps Aston’s engineers felt pressure from cars like Ferrari’s 488, Audi’s R8 and more affordable (but no less potent) cars like the Mercedes-AMG SL63. Perhaps the firm sought to create a car that gives you the best of all worlds: a super-sportscar when you want it to be, and an ultra-comfortable cruiser when you don’t. Using the latest in adaptive drivetrain technology, this is increasingly possible and I think Aston Martin has come very close to building "the complete car". But in trying to be all things to all people I think the DB11 loses something – a clarity of purpose. I think that in Europe, the GT-nature of the car will be highly appreciated, but that nature might be slightly lost on South African buyers. Local buyers might want a supercar that is less compromising in its approach to performance. Even though the engine is scintillating, the DB11 remains quite a heavy, large vehicle. The DB11 is virtually guaranteed to feature in future Bond films, but in which guise? Watch this space, 007.